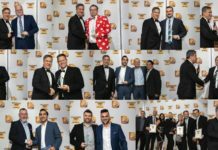 Home Awards Are You Selling Industry-Leading Technologies? 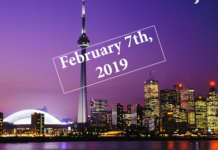 Are You Selling Industry-Leading Technologies? 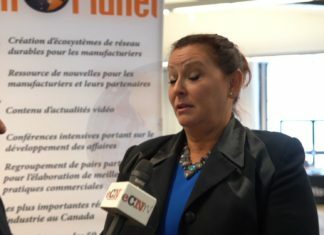 If you’re like most technology resellers, you periodically review your product line-up to ensure you’re working with manufacturers who are committed to remaining ahead of the development curve and at the top of their marketplace. 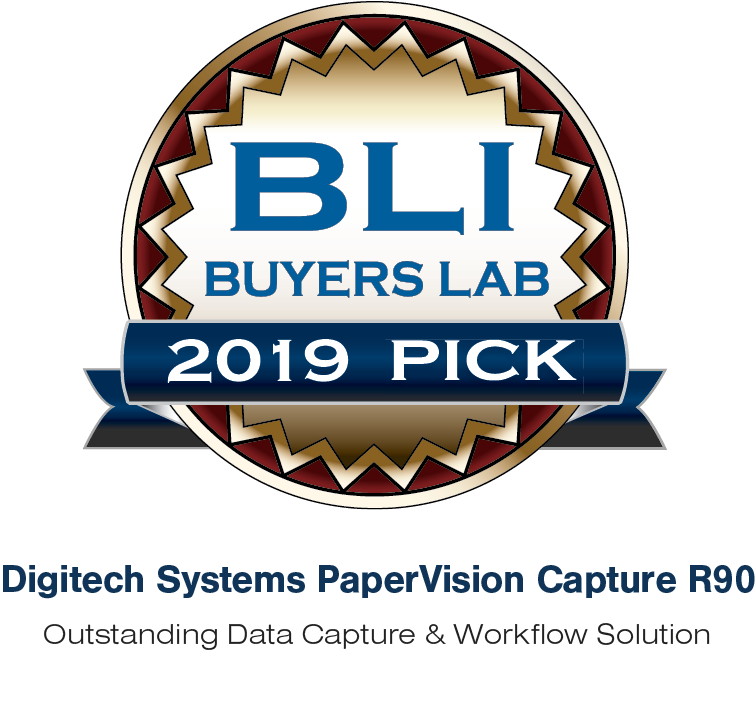 With this in mind, we’re pleased to let you know that Digitech’s scanning and capture application was recently recognized by Keypoint Intelligence – Buyers Lab as the “2019 Outstanding Capture and Workflow Solution.” As the world’s leading independent product evaluator specializing in the ECM and imaging industries, Buyers Lab tests hundreds of products each year, so you can trust them to offer you an informed opinion about top products. 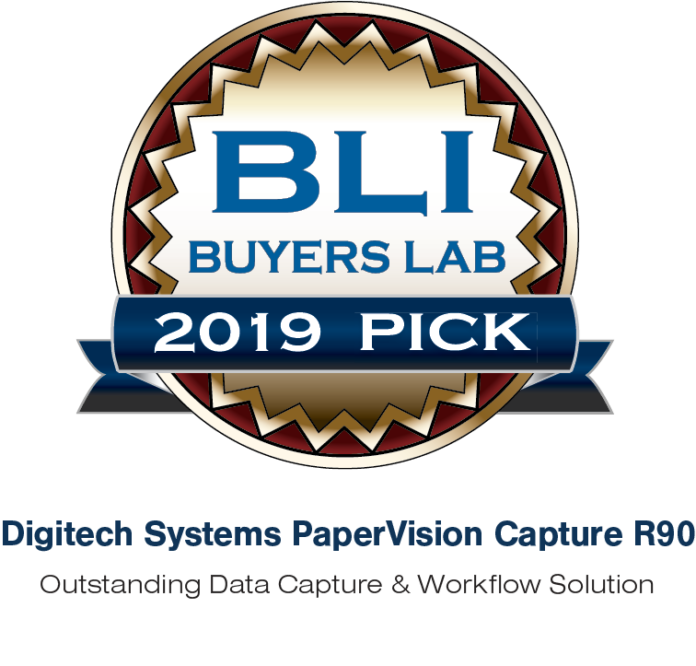 ”We’re honored that PaperVision® Capture has been recognized for the fourth time as a ‘Pick’ award winner by Buyers Laboratory and remains a leader in capture technology.” said HK Bain, Digitech Systems CEO. If you haven’t reviewed our technology recently, we invite you to take another look. 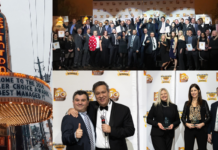 Read the press release: Digitech Systems Awarded Best Capture & Workflow Solution. Read the analyst opinion explaining why PaperVision Capture leads the marketplace. Short on time? 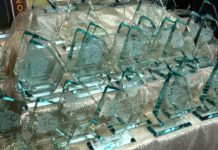 Check out this 60 second award video. Explore PaperVision Capture, the only scanning application to embed patented Artificial Intelligence (AI) technology. 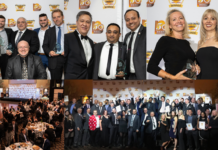 How might a better technology partner, help you win more deals in 2019? Download more information about Digitech Systems’ VAR opportunity.